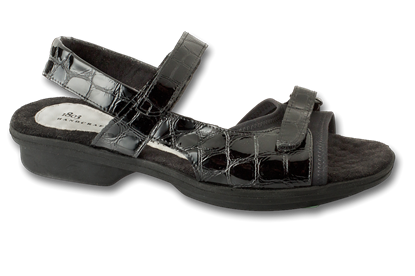 Get up and go in these ultra comfortable and fashionable sandals. Flexible shock absorbing wedge sole provides support and comfort. The finest in durable comfort.